Oxford University Press; Delhi, India; 1972. Philosophical Library; New York; 1962. 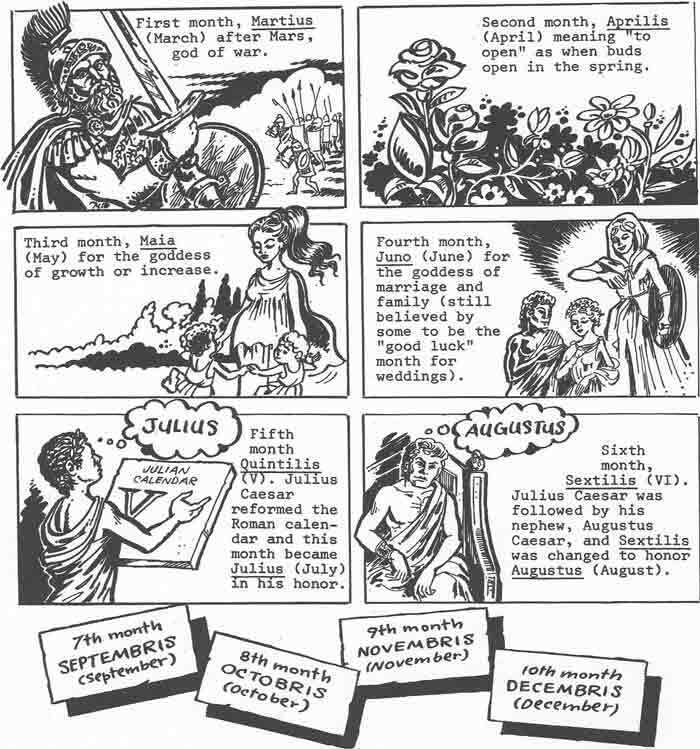 The first six months have 31 days and the next five months have 30 days with 29 days for February [except once every four years, February will have 30 days] for a total of 365 days [366 days in leap years]. The Iranian year is 1374 [the number of years Iran has been Moslim] as of the western year A.D.1995. Lonely Planet Publications; Hawthorn, Vic, Australia; 1992. Collins Publications; London and Glasgow 1962. Philosophical Library; New York 1962. —Word Info image © ALL rights are reserved. Showing page 5 out of 8 pages of 107 main-word entries or main-word-entry groups.